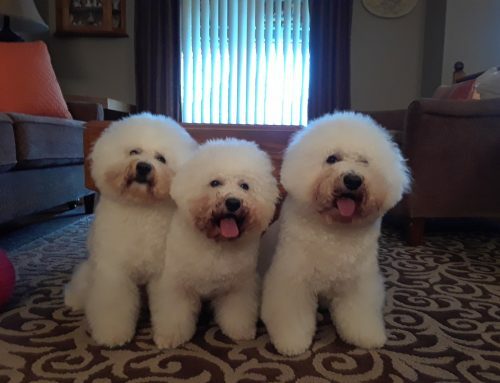 go on, post a Bichon Lovers pic. 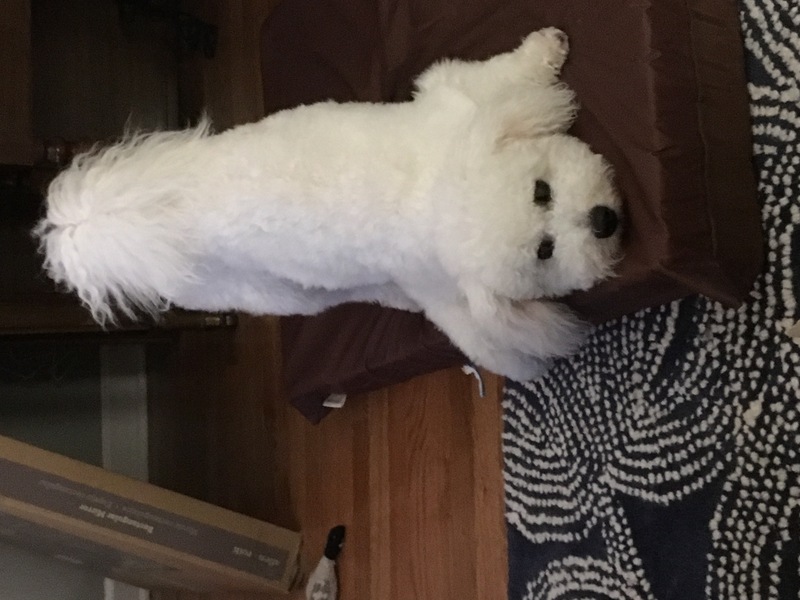 Home/adventure/go on, post a Bichon Lovers pic. 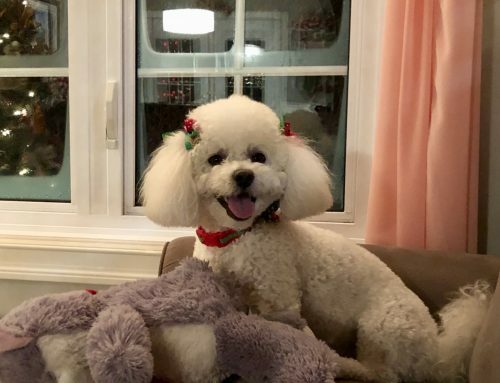 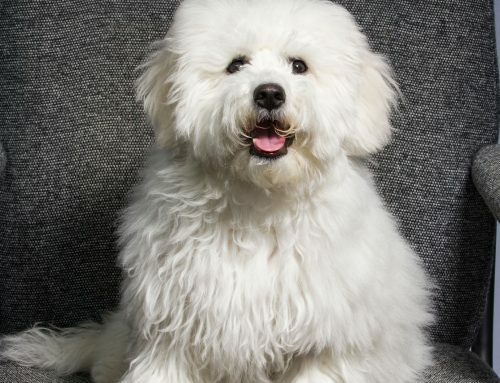 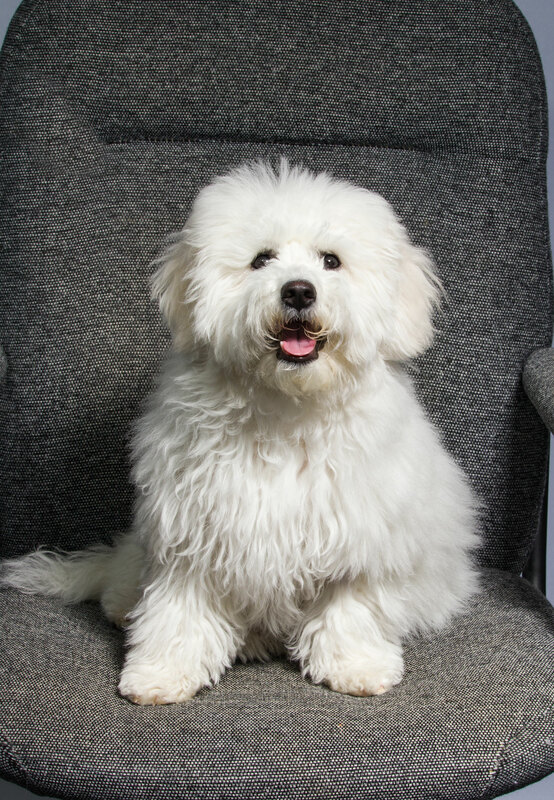 We want to see how those puppies are doing, post your own picture and comments by going here and show everyone how much love and fun they get from a Bichon. 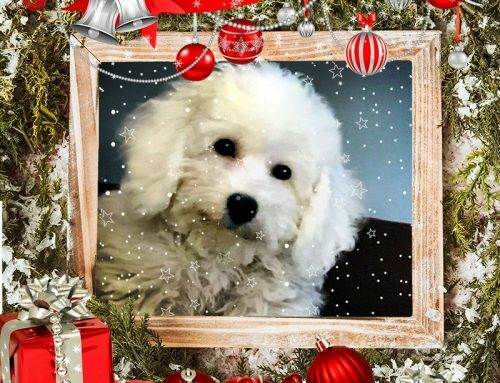 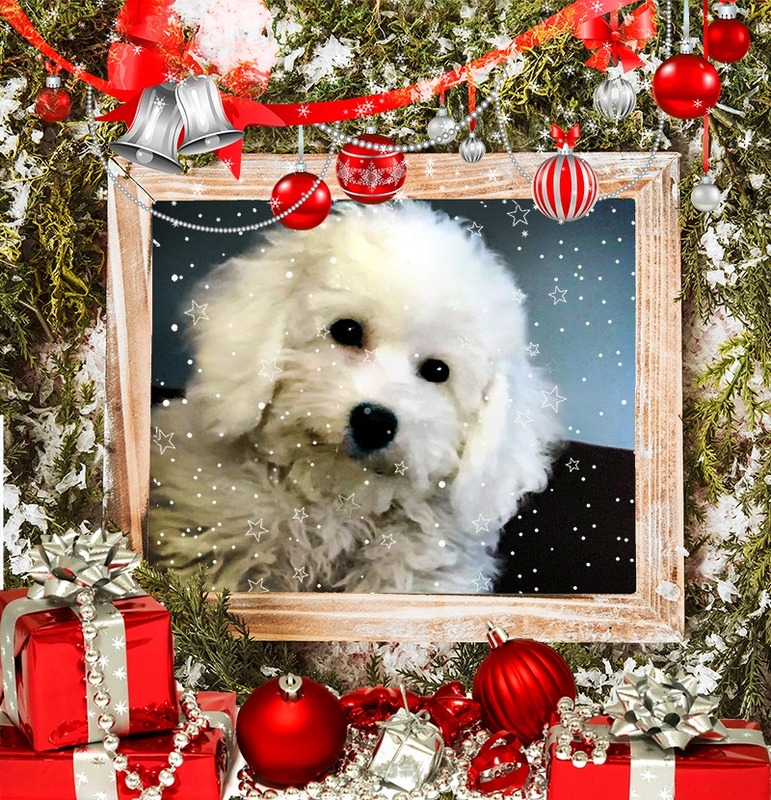 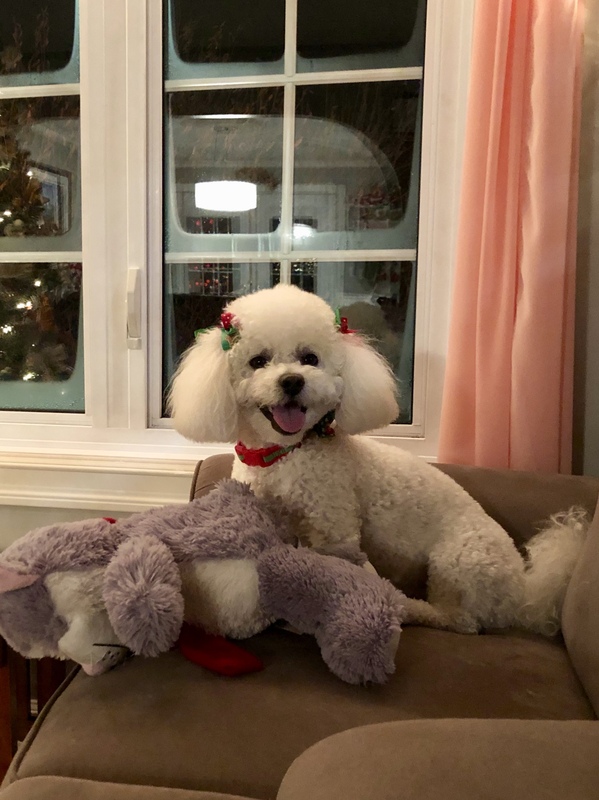 By Alanc|2018-12-13T16:17:52-04:00December 11th, 2018|adventure|Comments Off on go on, post a Bichon Lovers pic. Emma growing like a weed!